Changing your web store platform in the process of business development is an absolutely normal decision. Many webmasters admit that they did not take into account a lot of details at the beginning of their career and now wish to correct this by changing the store engine. Let us review how to perform the integration of Magento ® and SugarCRM. Magento ® is a totally new eCommerce solution. The most important advantages of this system are its open source and your full control over it. Working on Magento ® you can be sure that your site is safe as it is considered to be one of the most secure web store platforms. We must also note its flexibility and beautiful design with some minimalistic style. 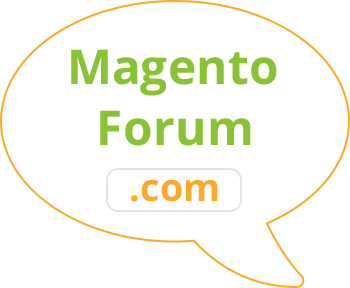 To bring the share of individuality check themes for Magento ® created by our developers. 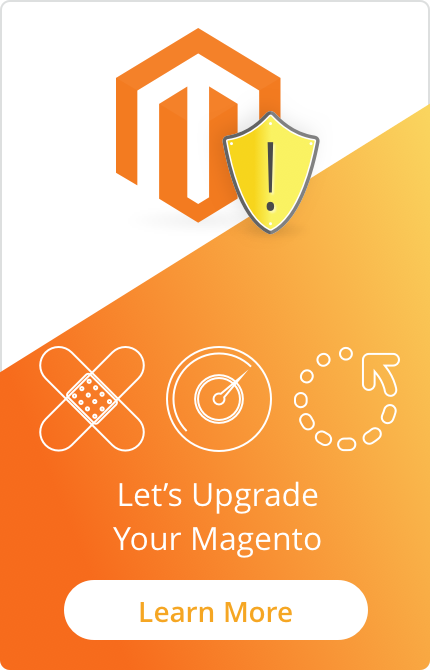 In other words, Magento ® will 100% guarantee that your site works fine, your data is secure and you have a good basis for developing your business. SugarCRM is well-known all over the world. It is the most popular of the Relationship Management or CRM systems, valued for its open source and useful software tools that are suitable even for the most demanding web stores. This platform can be used in more than 75 languages, it has over 6000 customers and over 500 000 users all over the world. Sugar Suite can easily be adjusted for any business sphere as it offers more flexible and economical alternatives than many of their competitors. Thanks to its open code you can modify the design, improve in-built functions of the store and accomplish many other enhancements. Both systems described above are quite strong eCommerce solutions but each of them has its own disadvantages. If we combine all positive features of those platforms we can get an almost ideal basis for creating a fast and beautiful internet store. It is very convenient that Magento ® already has basic CRM features, so the integration will not be too difficult. We will advise you how to amplify your store and, correspondingly, get more profit from your business using the combination of these two platforms. In order to get access to Magento ® Web services, you need to create a new user and assign a separate role for it. Go to the admin panel, then to System – WebServices – Roles. A configuration window will open in which you should enter all necessary data. Add a role, save the changes and return to the previous panel. Then go to Users section and set the necessary role for your new user. In order to get access to web services in SugarCRM you need to create a new user and set a certain role for it. Remember that all login data can be received in SugarCRM directly. Before starting work, go to the admin panel (where you need to enter your password) and disable the option of automatic code generation. Now create a new user in SugarCRM. Go to the admin panel, then to User Management section and choose the option Create New User. Unfortunately, this is where your independent work may end, as it is necessary to modify the system core to complete the integration. We do not recommend inexperienced users to make modifications in the core files of Magento ®. It would be better to contact GoMage specialists and request their assistance. Otherwise, you might lose control not only over your web store but the whole business, too.